Designed for modern living, the Montrose will add ambience and enjoyment to any room. The large viewing glass with black etched edge provides an exceptional view of the fire whilst complementing the décor of any home. 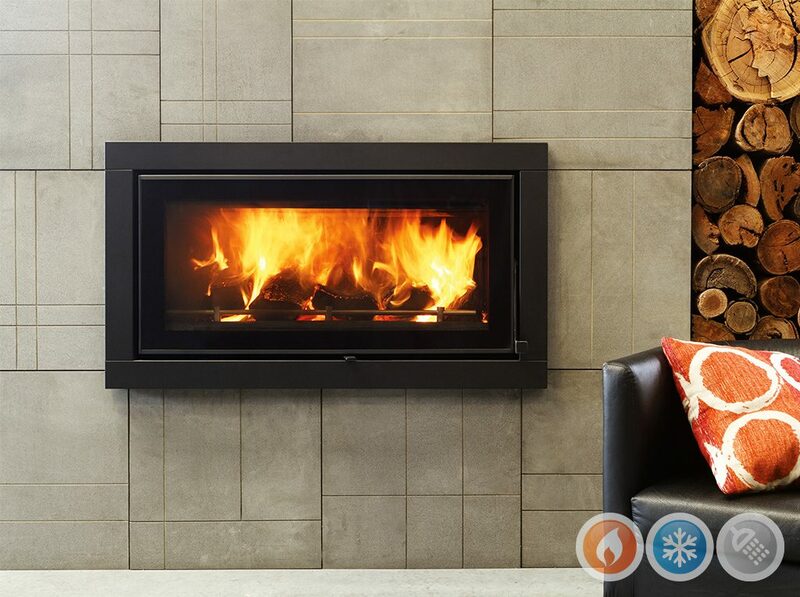 Designed to fit into a custom built wall without a brick fireplace or chimney ensuring it can be featured in any home.